“Firsts” are momentous, and they happen just once for each new experience. The list is common, yet unique to each of us. First smile. First kiss. First heartbreak. First job. First car. First baby. First loss. 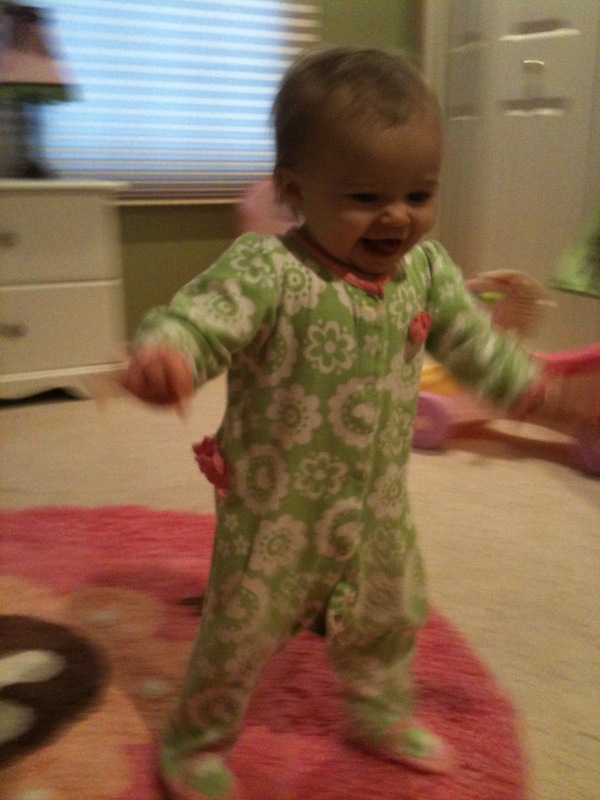 And, yes, first dance class…. 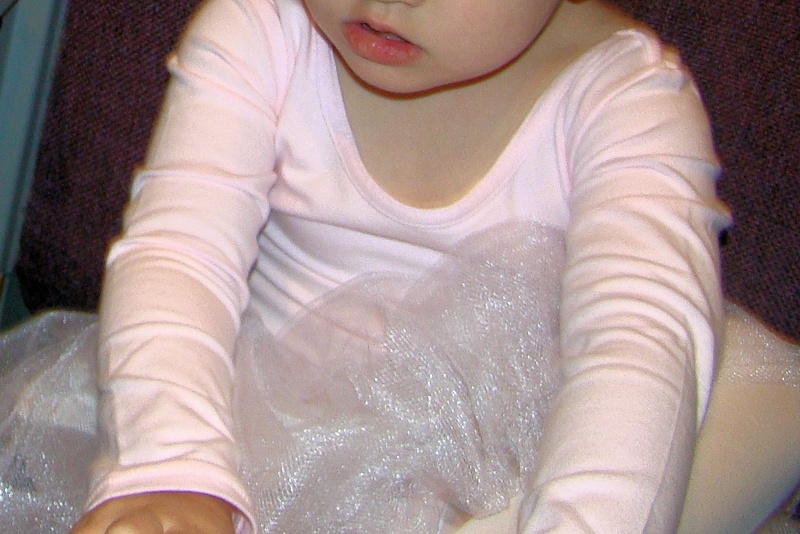 Excitement fills the air as little girls dressed in pink leotards, tights and tutus, with perhaps a flower in their hair, shuffle tentatively into the dance studio for the first time in their lives. Brand new ballet shoes in tow, many of these youngsters will find that the studio becomes a lifetime companion. The little ones look around with an infectious curiosity. Some leap right into action while others hang tight to mom or dad. For instance, this is my “first” official blog. I am still learning the “steps” of a blog, but subsequent posts will be filled with thoughts in my head that keep me awake through the night. Dancing, motherhood, teaching dance and experiencing life through dance have provided me with a distinctive perspective on life. 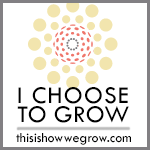 I invite you to share the journey. The correlation between dance movements and those of day-to-day life is simple yet quite fascinating, in my opinion. As we begin class I instruct the girls and the occasional boy (have to get more boys involved) to stand on their tulips with feet together. I teach them how to turn their toes to either side and look down. To the new dancers it looks like a piece of cake or pizza, or at least that what I understand through their giggling. 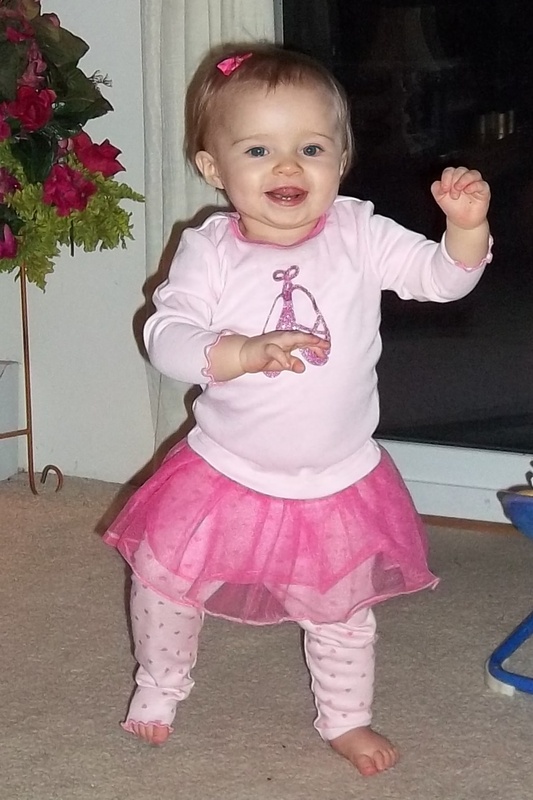 We reach down for our magic sparkles and toss them into the air and onto our feet to create our “twinkle toes.” 🙂 Some girls reach down to open their feet, some try, others need assistance, but at one moment they are all standing in first position, otherwise known as “kissing heels.” First position is a success! They will use it from this day forward each time they dance, as I secretly hope that the sparkles touch their hearts to let them shine from within…. Firsts can add anticipation, curiosity, a new hope or a new beginning to life, such as the first of the year or the first chapter of the book you’ve always wanted to write. I ask you to recall your firsts — good or bad, reflect on how you’ve learned from them. Are you using what you’ve learned to improve YOUR life? First dance. First time driving. First snow. First meeting. First book. First movie. First sunset. First phone. First birthday. First tooth. 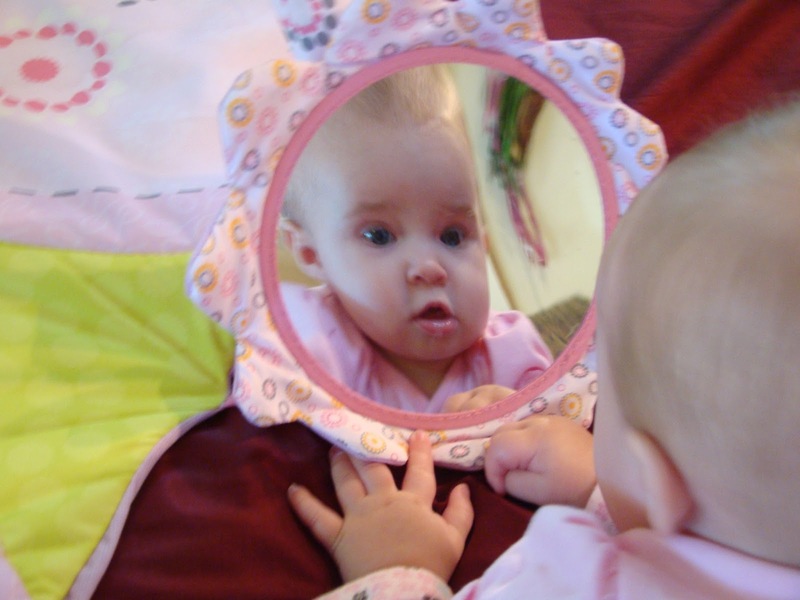 That first precious look in a mirror…. Sigh …. So simple, yet so complex. I believe that ONE person CAN make a difference. So take those FIRST steps in your life today.